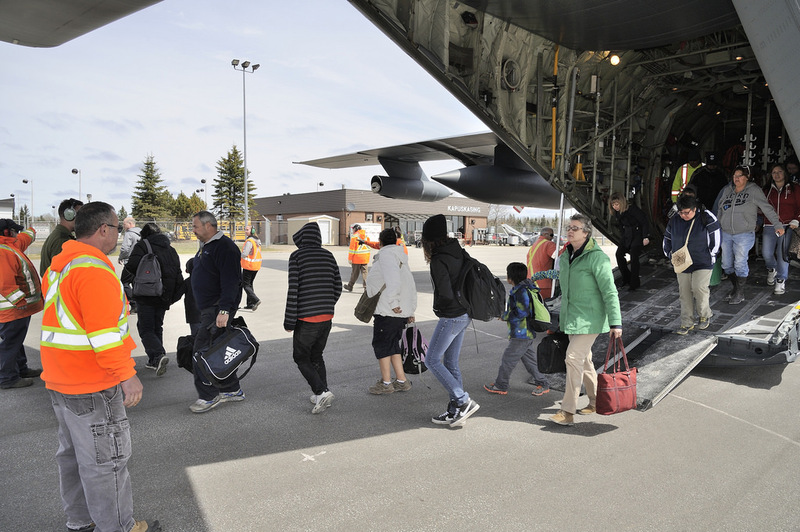 There will be 200 Kashechewan evacuees making their way to Cochrane. Mayor Peter Politis says that the stage one evacuees, such as women, children, and the needy, will be brought into town first. Politis says they will be housed in places like the Red Cross, Friendship Centre and Child and Family Services. 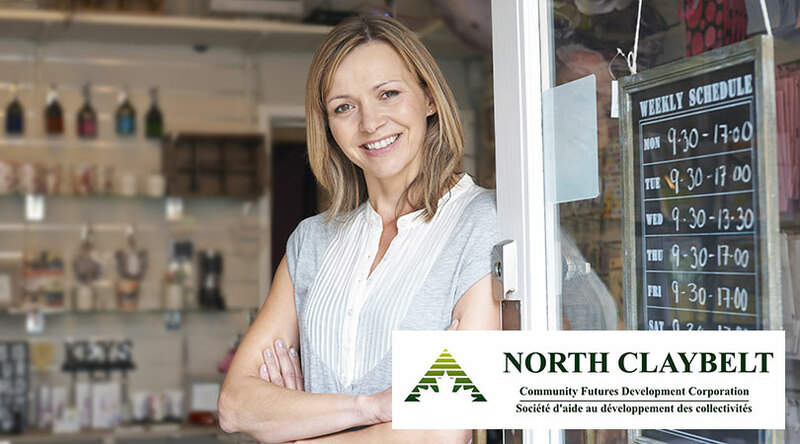 He says as Northerners the town is always happy to help out their fellow communities in need. 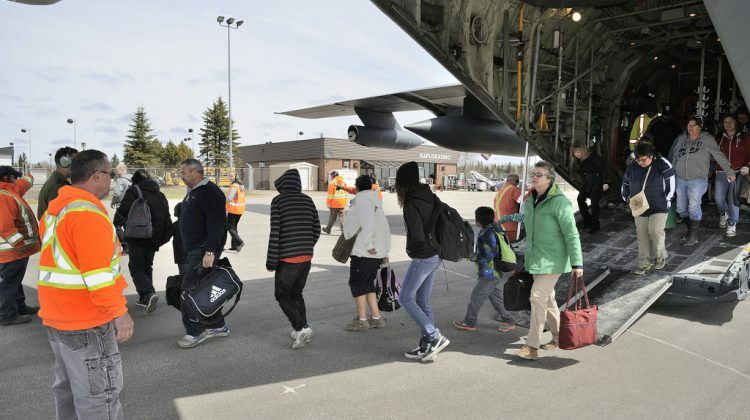 The evacuation of Kashechewan is expected to at least last the next two weeks.